I love brunch. I make no secret of it! If you follow me on Instagram I’m sure you’ve seen my Stories full of brunch fun times. I love that it’s totally acceptable to order a dish with a side of pancakes or waffles, or if you’re really lucky french toast. And of course you need some kind of vibrant juice, great coffee or pretty cocktail. Basically, anything goes at brunch and that’s why I love it! 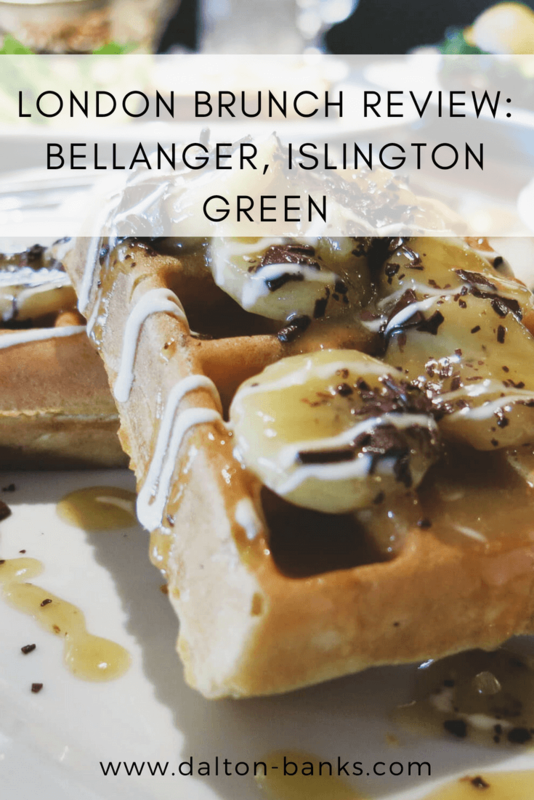 I’m always on the hunt for new London brunch spots, so when I was invited to sample the brunch menu at Bellanger on Islington Green I instantly said yes. 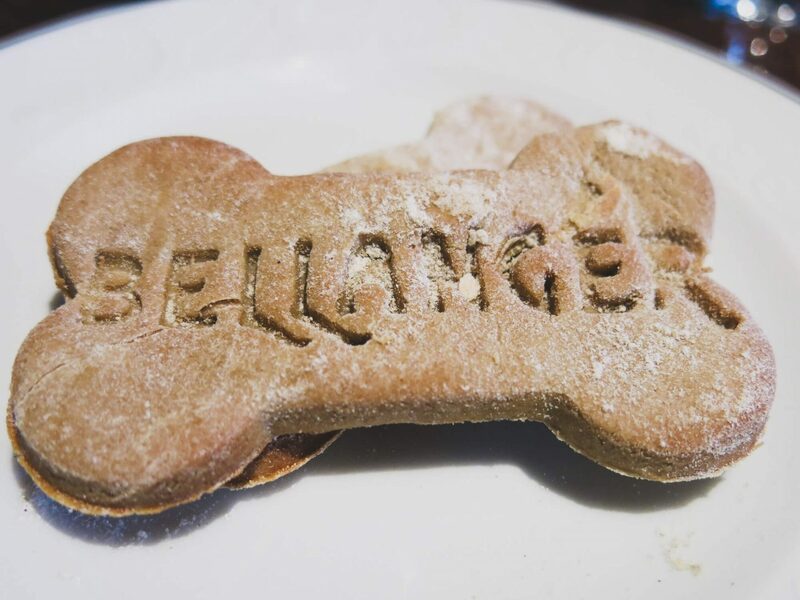 I’ll be honest, I hadn’t heard much of Bellanger before, but seeing as it’s part of the Corbin & King empire (the team behind The Wolseley, The Delaunay, Fischer’s etc.) you know it’s going to be good! On a sunny day I love to wander Upper Street; the road that runs between Angel and Highbury and Islington. It’s full of cute shops and interesting restaurants and bars and there is such a buzz around the area. So we were really lucky when we picked a beautiful Saturday morning to visit Bellanger. 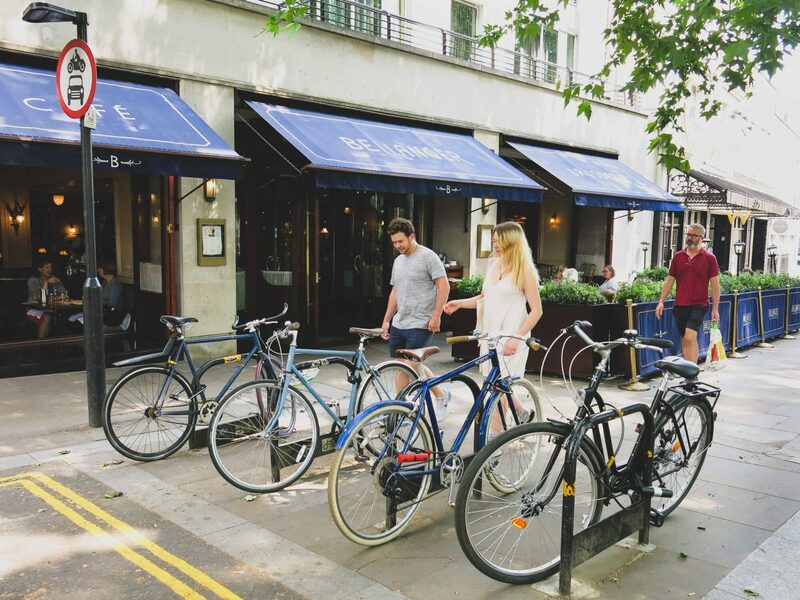 As we walked around the corner we saw the tables outside filled with Londoners brunching in the sunshine. Walking inside to the large airy restaurant I was greeted by the friendly staff before being taken to our large booth table. Bellanger is massive! The restaurant goes right back into the building, with a beautiful long bar along one side. There is an incredible semi-private dining room at the back and windows at the front that completely open to let the outside in. Which, as you can imagine, is wonderful on a day like the one we were there. The decor is on point and we instantly feel at ease in the buzzing restaurant. Coffee ordered it was time to eat! On a good brunch menu, in my opinion, there should always be a mix of sweet and savoury dishes, but also a mix of heavy to light. Sometimes I want to go all in on a massive plate of rich food and at others I want something a little lighter (usually to allow space for my brunch ‘dessert’). Bellanger definitely ticks those boxes. The weekend brunch menu at Bellanger is served from 11:30am to 5pm. The large menu is filled with a whole host of a la carte style dishes. But the actual brunch items are quite compact and I like this as it always makes it easier for me to decide what deliciousness I will order. 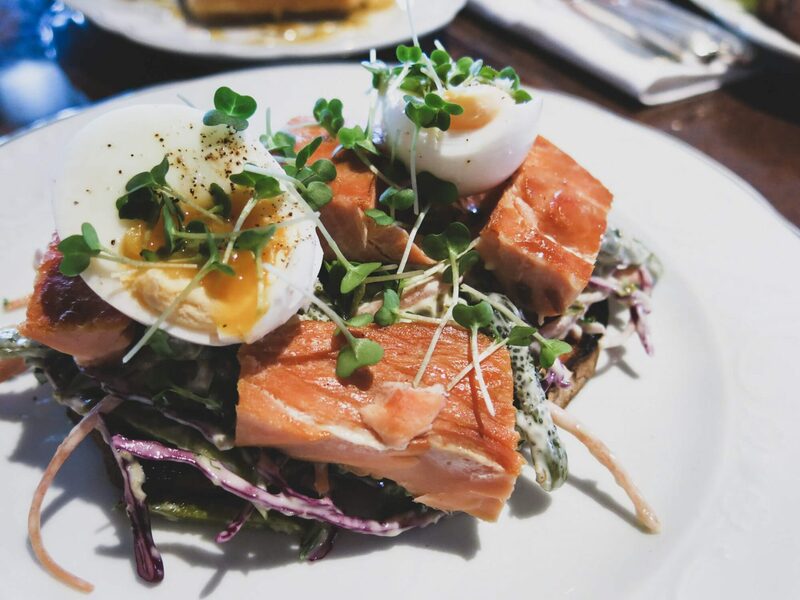 Yes there are the typical eggs, pancakes and waffles you see on most brunch menus in London, but there are some really interesting dishes I’d not had before. They chef was very kind to send out a variety of dishes for us to try – apparently these were smaller portions, but lets just say we didn’t eat another thing that day as we left so happy and full! 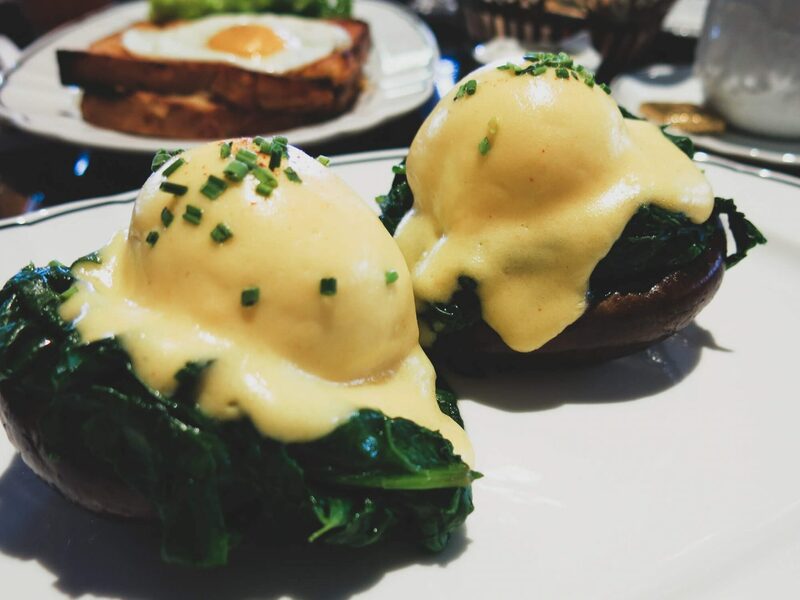 I had to try the Eggs Portobello first because I’d never seen them on a menu before – two portobello mushroom filled with spinach and topped with poached eggs and hollandaise sauce. More restaurants need to serve this dish because it’s such a great low-carb option and doesn’t leave you with a heavy feeling. I actually rarely order eggs royal, benedict etc. because I find the muffins just a bit too much. And when the eggs are cooked to perfection like at Bellanger you’ll savour every mouthful. 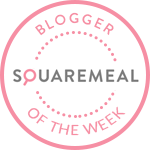 I opened up a challenge to the chef to see if he could beat the Croque Madame at Bistroteque, he was almost there as the bread was unbelievably buttery with the slightest of crunch and literally melt in the mouth. But, I just needed a bit more cheese for it to get the top spot! I wouldn’t have ordered the Chicken Schnitzel Sandwich but after taking one bite I am so glad chef decided to send it out! The chicken was so juicy but still had a perfect crust. It’s served with just lettuce, tomato, pickles and a little mayo, but sometimes simple really is best as it was utterly delicious. It probably comes as no surprise that by this point we were starting to feel quite full! So I was very happy to try the tartine of hot-smoked salmon with gherkin and kale slaw next. What a beautiful looking dish! This is the perfect change of pace on the menu I needed with the light, fresh flavours. Served on a slice of sourdough it’s deceptively filling. But we devoured it because that slaw was so addictive! This is a dish I will most definitely be making at home soon. Of course we had to finish our meal on a sweet note. It’s a whole separate stomach, right? 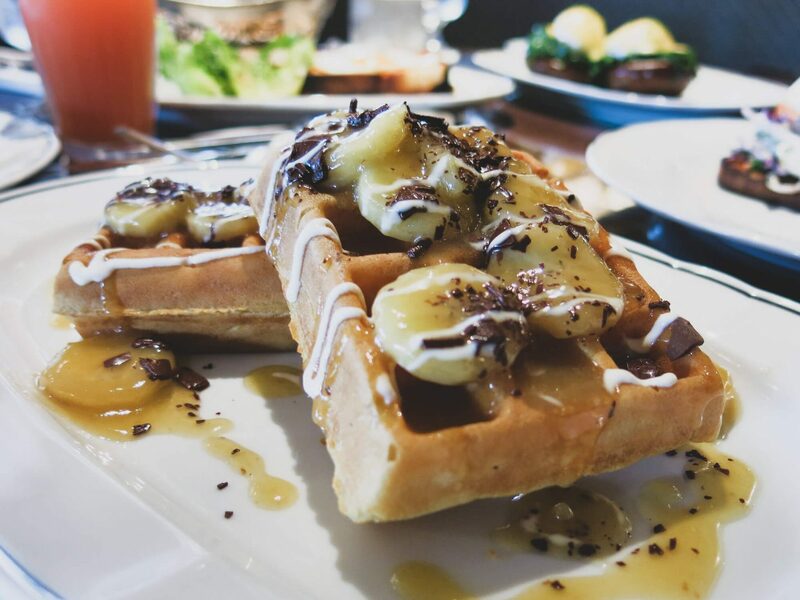 The waffles were lovely and light and smothered in bananas, caramel and chocolate sauce. 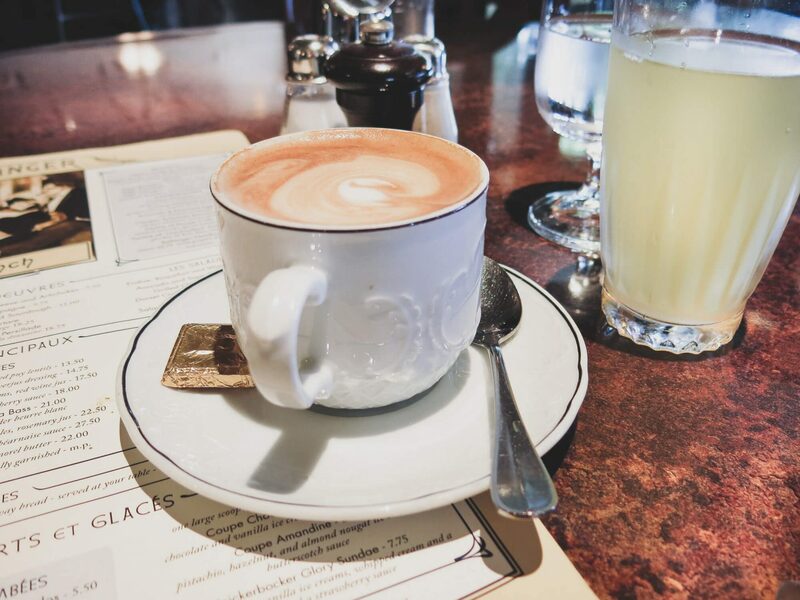 It was the perfect decedent end to our brunch at Bellanger. Oh and I nearly forgot to mention, they are super dog friendly at Bellanger. They even have their own dog biscuits! I’ll definitely be returning to Bellanger, but not just for brunch. They have a live pianist in the evenings and that gorgeous looking bar tells me they make some great cocktails. I love the French glamour of the place. But that’s not the only reason I’ll return. 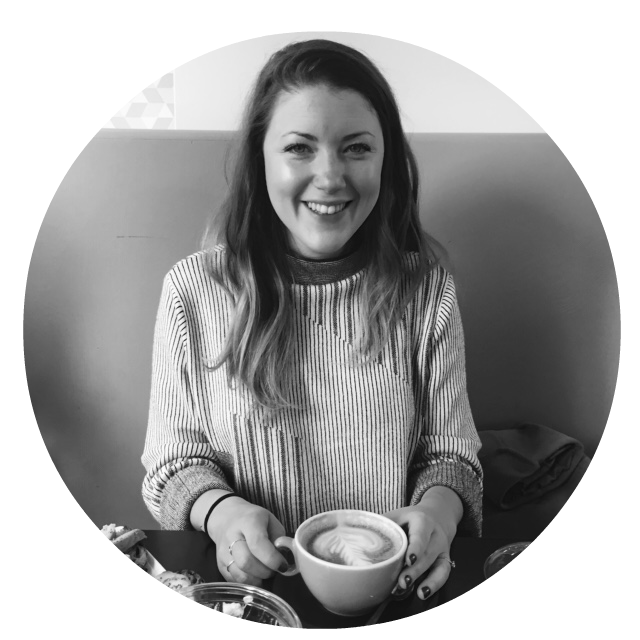 If you read my blog you will know I’m all about the good vibes. And that’s what I loved about Bellanger. It felt like the place to be that sunny Saturday (apparently Keira Knightly was there at the same time, so it’s a bit of a local celeb spot too it seems!). There was a real buzz around the restaurant which was filled with families, couples and groups of friends. 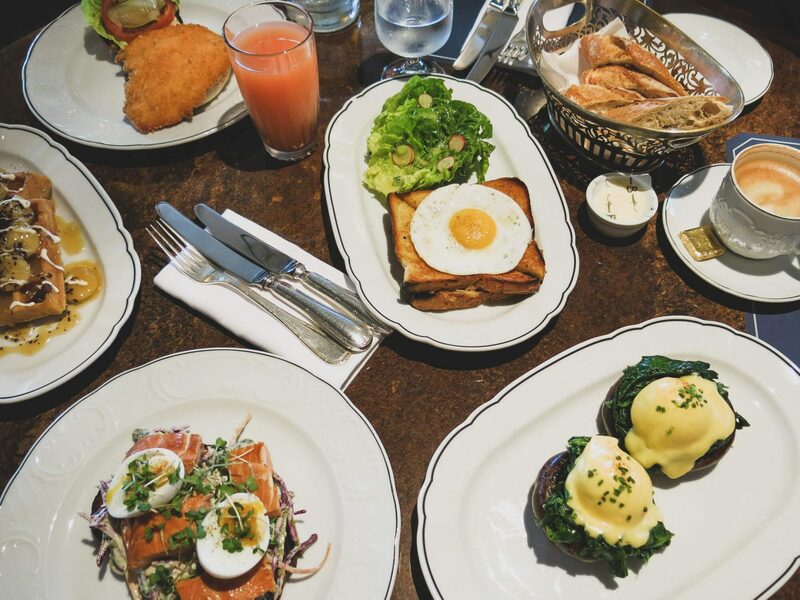 The food is great and the staff are friendly, which during a busy brunch service is not always the case in London. Who want’s to return for cocktails with me!? *I was a guest of Bellanger, but as always views remain my own. Those eggs sound delicious – serving on mushrooms is such a great idea! I know – first time I’ve had poached eggs like that. Loved it!